Cut the Rope is probably one of the most popular physics-based puzzle game that developed by Zepto Labs, players need swipe finger across the ropes to figure out ways release a piece of candy into a cute green monster’s Om Nom mouth, while collect as many stars as possible. Have you ever dreamt that you have psychic powers such as becoming invisible or moving things with your mind while you were a child? Mindflex can help make your childhood dreams come true. Mindflex is a mind control game that lets you control a ball in mid-air to go through a series of obstacles. Does it sound impossible and unbelievable? Are you a puzzle aficionado? If yes, come and play puzzle online at Puzzuka. Unlike traditional jigsaw puzzle, you won’t feel bored playing puzzle at Puzzuka because it consists of 260 million mini-puzzles for you to solve. 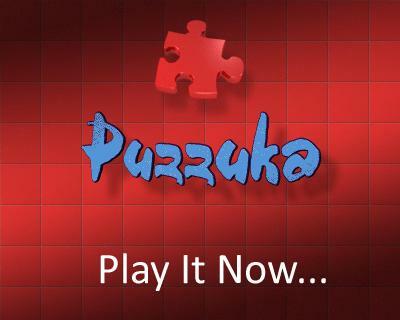 Puzzuka is free and the best thing is you can stand a chance to win stuff too. Besides having fun and winning prizes, Puzzuka actually is also a platform for online advertisement and fund raising charity for education. 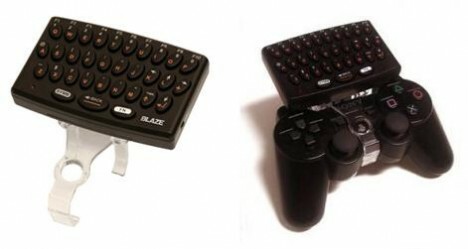 Blaze has announced its new Playstation 3 (PS3) Wireless Keyboard in their video game accessories range which will be available in May. The PS3 Wireless Keyboard is compatible with PS3 that makes messaging and web browsing simple and effective. Want to be a Rock and Roll idol? Riff Rocker might help you to build up your rock talents. 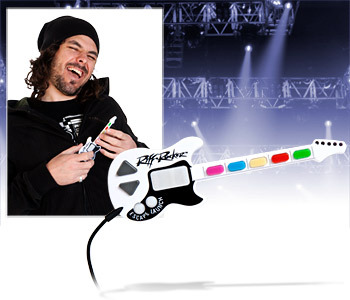 Riff Rocker is a cool USB guitar gadget. Once the Riff Rocker is plugged into a PC or Mac, you can start using the guitar to play your ‘Rock’ music and ‘Roll’ your body. Great news for PC gamers! 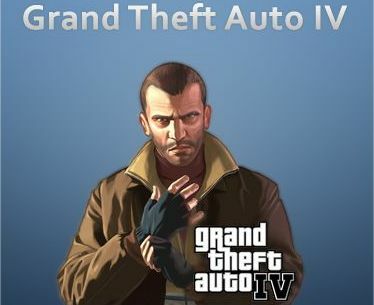 Rockstar Games has announced that the PC version of wildly popular Grand Theft Auto IV (GTA IV) is now available for purchase at retail stores nationwide and via digital download on Steam, carrying an MSRP (Manufacturer Suggested Retail Price) of $49.99. 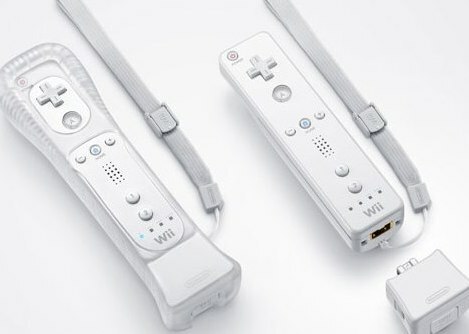 Nintendo has announced a successor to Wii Sports game, dubbed as Wii Sports Resort, which utilizes a new Wii MotionPlus peripheral that attaches to the bottom port of Wii Remote controller for improved wrist movement detection, providing gamers a true 1:1 response in the game play. 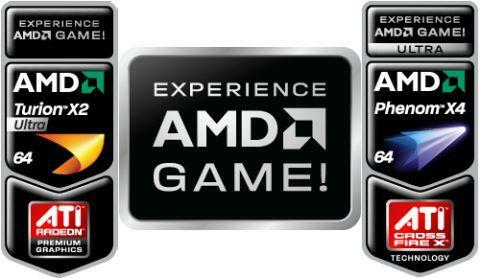 The leading global provider of innovative processing solutions in the computing, graphics and consumer electronics markets, AMD (Advanced Micro Devices) has announced a new and innovative program which designed to help consumers select perfectly suited PCs for latest high-definition gaming – AMD Game!, combining the powerful balance of multi-core processors, exceptional HD digital media and next-generation graphics processing power, aiming to simplify the process of determining PC gaming system requirements for mainstream consumers.